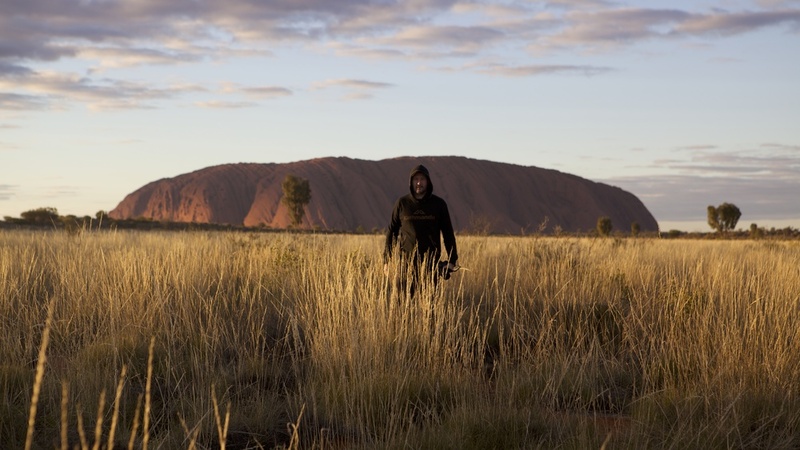 For the first time ever, Tourism Australia is launching a global TV and cinema campaign to promote Aboriginal tourism experiences to the International market. They invited acclaimed film-makers Warwick Thornton and Brendan Fletcher to work together to bring this vision to life. Expected to have a global reach of over 50 million. This is a historic film and marks an important new frontier for Australian Tourism.